Sales person. Engineer. Teacher. Graphic designer. Management. CJD.com offers a range of job ad options to suit your hiring needs and budget. 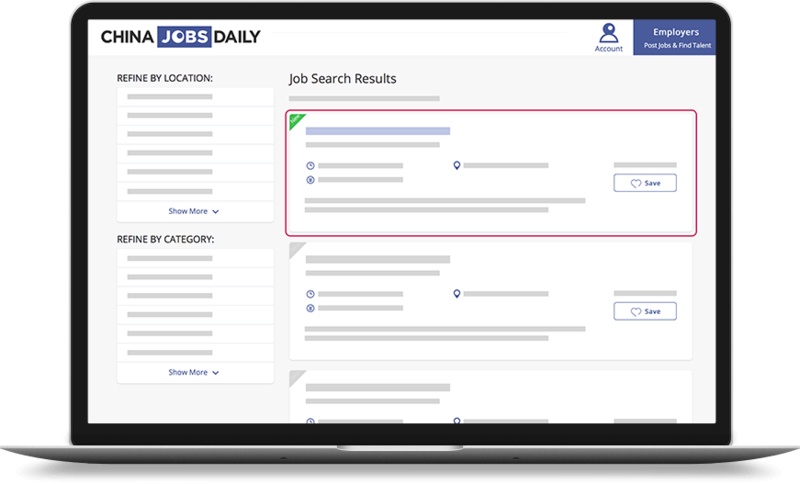 The most basic job ad will appear in searches, when viewing all current jobs, or when browsing by job category, location, etc. If you need to draw a little more attention to your job opening, we have a number of options to make your ad stand out. 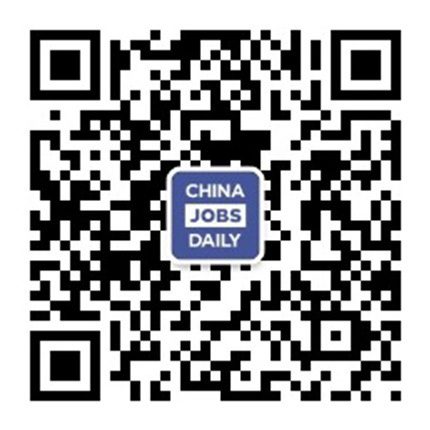 We can feature your job on the CJD.com homepage, guaranteeing a spot in the top 8 latest jobs. A dedicated company profile page is included when you buy any job ad on CJD.com! 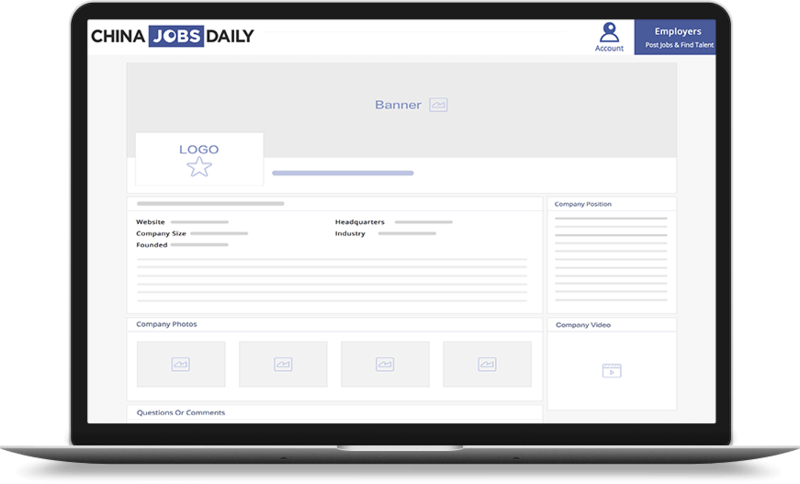 For the ultimate in exposure, we can feature your company's profile on our front page in the top position, right below the search bar. These premium advertising slots are the most highly visible on our entire website. 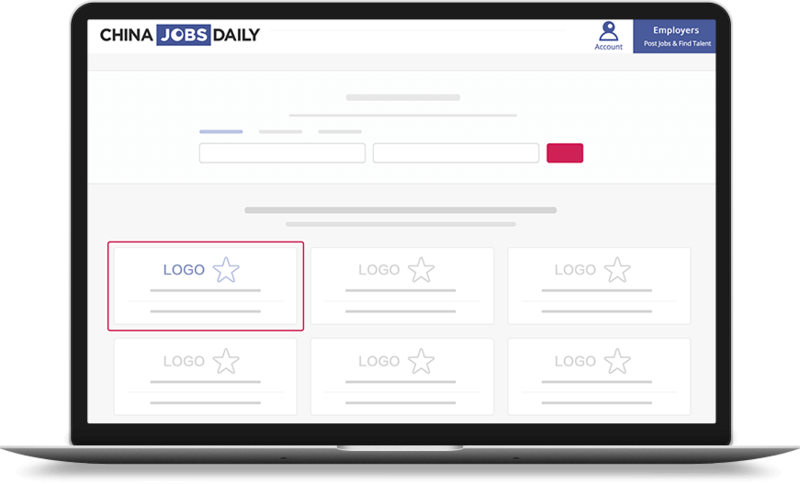 Clicking on your company logo will take the job seeker directly to your fully featured profile. Find the right foreign talent fast.  Post job ads, review applications, and contact applicants, all within our system.